Two years after the birth of our first liqueur, ABK6 has decided to reiterate the experience. 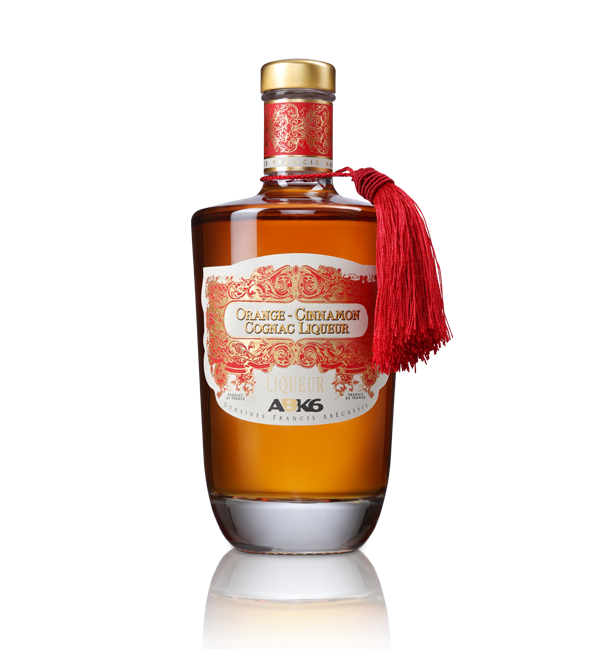 Francis Abecassis had the desire to innovate and his teams created a new product with new scents: Orange- Cinnamon Cognac Liqueur. This Original blend of flavours is the result of a long reflection and numerous tests by the Cellar Master, Christian Guérin. 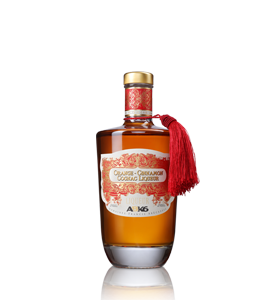 The result is a perfect balance between the simpleness of our Single estate Cognacs and atypical flavours, specially selected for their aromatic complementarity. 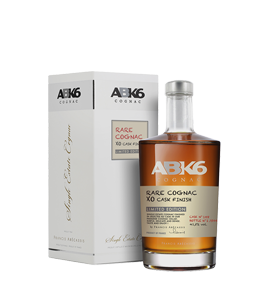 ABK6 Orange-Cinnamon Cognac Liqueur responds to world trends on mixing and on-trade consumption. 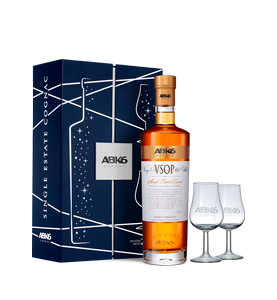 The consumers that are on a search for authenticity will delight their quest for experience with this delicious product that is made for moments of conviviality.